H-A-double L-O-W-double E-N spells Halloween! 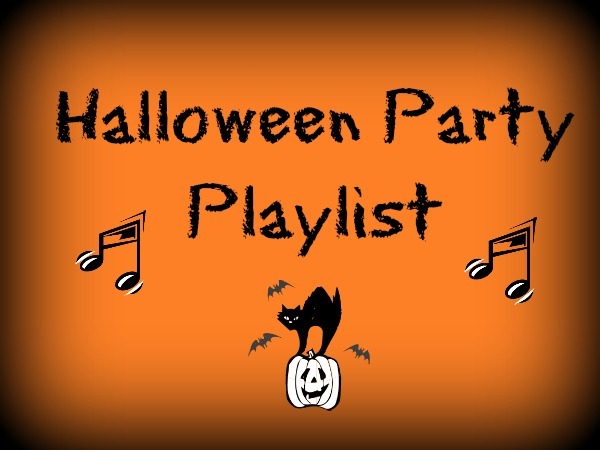 Do you have any other favorite Halloween songs? I would love to add to the list!